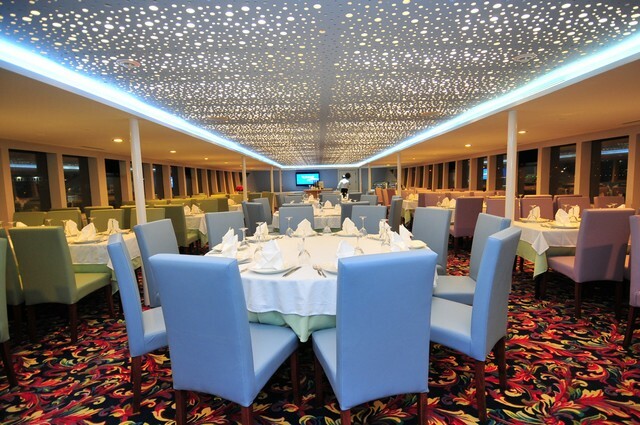 The Primetime Cruise offers a state of the art facility for your business meetings, board meetings, corporate events, conferences, symposiums with a two floor ship that offers dinning in the restaurant and meetings in the ball room. 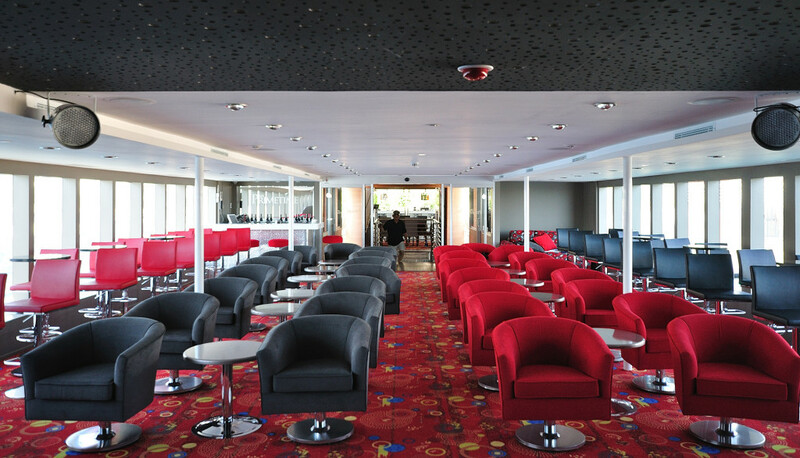 The Primetime Cruise provides the technical equipment, projection and sound systems along with seating arrangements for your meetings. 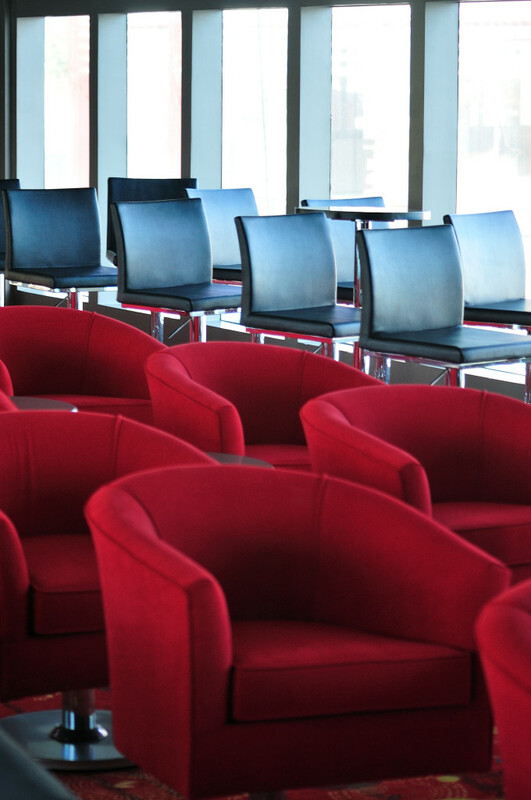 With the drawable curtains, you can keep the day light out during your presentations on the projection system. You can have your coffee breaks at The Primetime’s deck while gazing the breathtaking view of Bosphorus and Istanbul shores. 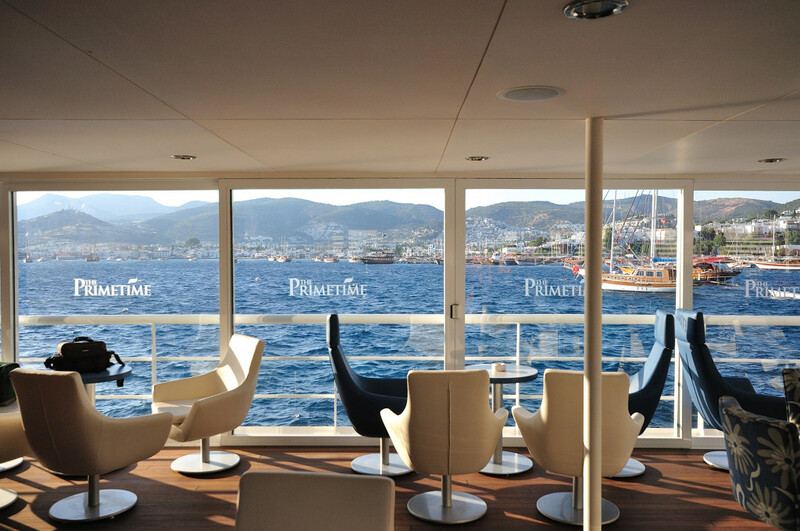 The Primetime Cruise is a unique alternative to the usual corporate meetings. With The Primetime Cruise’ branding spaces, fully equipped kitchen, delicious menus, elegant facilities corporate meetings become an exciting occasion. The Primetime Cruise proudly hosted many prestigious events with global and local businesses, brands and corporations. The meeting and ball room on our 2nd floor we can accomodate up tp 120 people on different seating set ups. The Aquarium restaurant on our first floor can serve as a dining area or a second meeting room for up to 140 people, according to your needs. 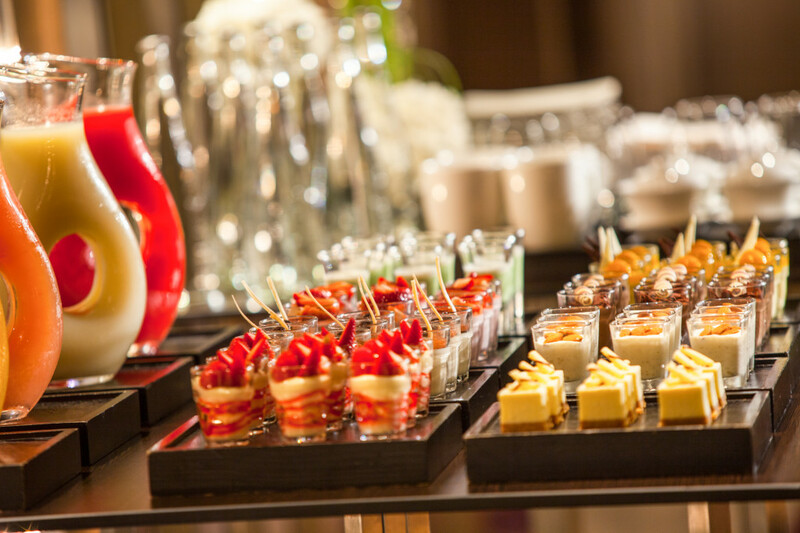 The Primetime Cruise team can create custom made meeting packages with delicious bites and healthy snacks up on request.